Disney’s Sydney tot he Max centers on a goodhearted middle schooler named Sydney and her protective, single dad Max. But is this kids’ show as goodhearted as its young protagonist? 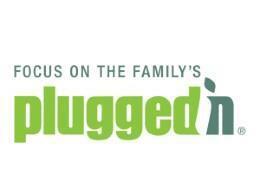 Plugged In will give you its max effort and tell you all you’ll need to know.